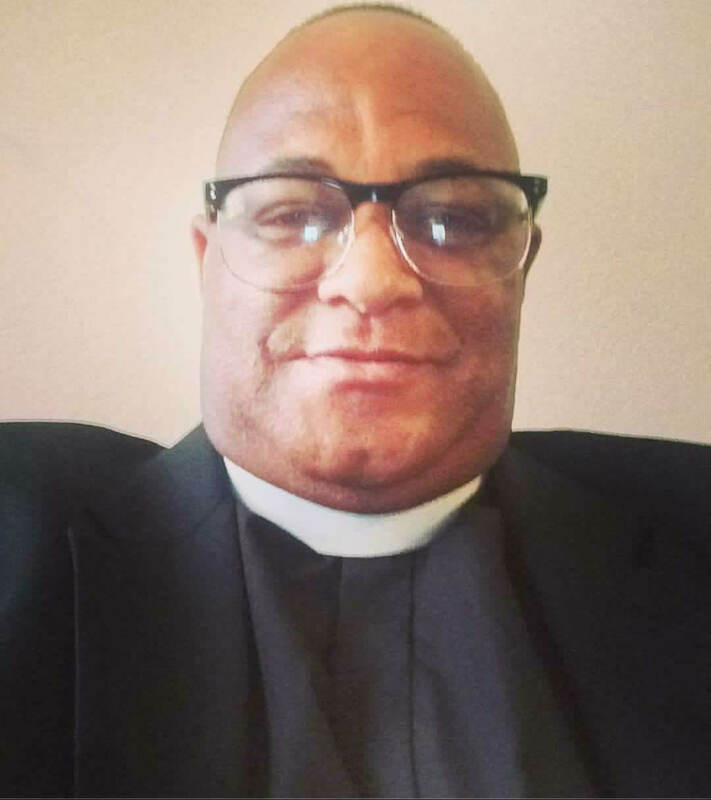 Freddie McFadden III, – transitioned to be with the Lord on Sunday, March 24, 2019 at the age of 52. Son of the late Freddie McFadden Jr., he leaves to cherish his memory, his parents, Donlynn and Beatrice Burns; sons: Morris Smith, Kentrell Petit, Terrell Jones, Fredre’ McFadden and Freddie McFadden IV; granddaughters: Kay’Trell Matthews and Makaiyah Smith; siblings: Gladys Roberts (Ryan), Andrea Burns, Donlynn Burns Jr. (Gwendolyn), Ivan McFadden (Candance), Danita Burns, Sabrina McFadden Samuels (Christopher), Donell McFadden; and a host of other relatives and friends. Funeral services honoring Freddie will be held on Saturday, April 6, 2019 at 10:00AM at Battleground Baptist Church, 2241 Flood St., New Orleans, LA. Pastor Eric Dorsey officiating. Visitation will be held from 9:00 AM until the hour of service. Interment will be private.